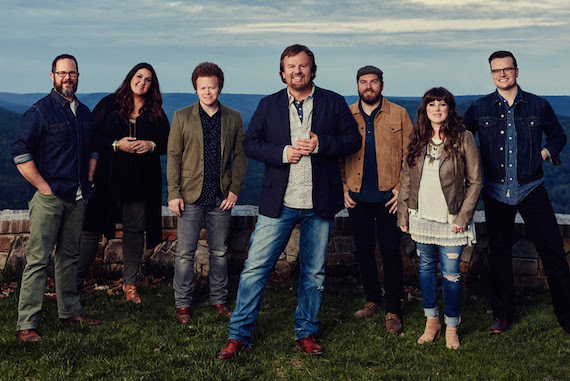 Christian group Casting Crowns is celebrating over 10 million albums sold since its label debut in 2003 as it looks forward to a new studio album. The band’s upcoming studio album, The Very Next Thing, will release Sept. 16 on Beach Street/Reunion. The new project marks the group’s 15th release and eighth studio album. Casting Crowns will launch the The Very Next Thing Tour this fall, presented by Compassion International and Museum of the Bible. The tour will feature label mate Matt Maher and special guest newcomer Hannah Kerr. CJM Productions president Jeff Moseley will launch Nashville Insider, a weekly television series dedicated to reporting country music news and entertainment. 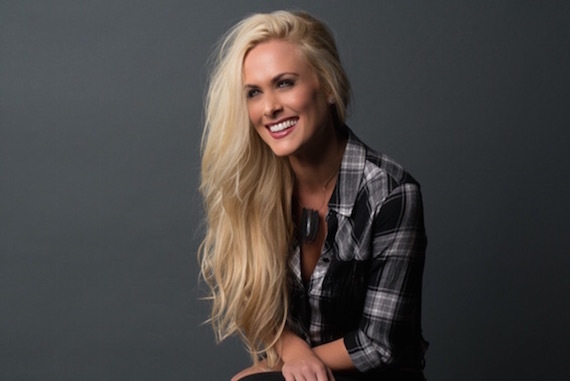 Nashville songwriter and TV personality Caroline Cutbirth Hobby will host the series. Initial airing will begin on Heartland TV, The Family Channel, AMG TV, AngelTwo/Dish TV, Keep It Country (U.K.), and Country TV (New Zealand). Cutbirth Hobby is a former member of the country music trio Stealing Angels. She is a songwriter, publisher, record label promoter, emcee, podcaster, and two­time competitor on CBS’s The Amazing Race. She is married to Michael Hobby, frontman of the country music group A Thousand Horses. Fashion editor and stylist Milton White has teamed with Nashville-based The Fashion Office to open an office/studio at 4094 Hillsboro Pike, Ste. 204 in the Bradford Center. White returned to Nashville as the Style and Media Director of The Fashion Office, after years of working in New York City and Washington, D.C.
White’s work has been featured on Vogue.it (Vogue Italia), People.com, Papercut Mag and Design Scene as well in Country Weekly, People Country, Wherever, Nfocus, Nashville Lifestyles, Nashville Scene, Nashville Post, Native and Mocha Market magazines. Milton has dressed clients for the ACM Awards, Cannes Film Festival, CMT Music Awards, CMA Awards, New York Fashion Week and Swan Ball.